Paysanne Gelato is a maker of authentic and sophisticated Italian desserts. 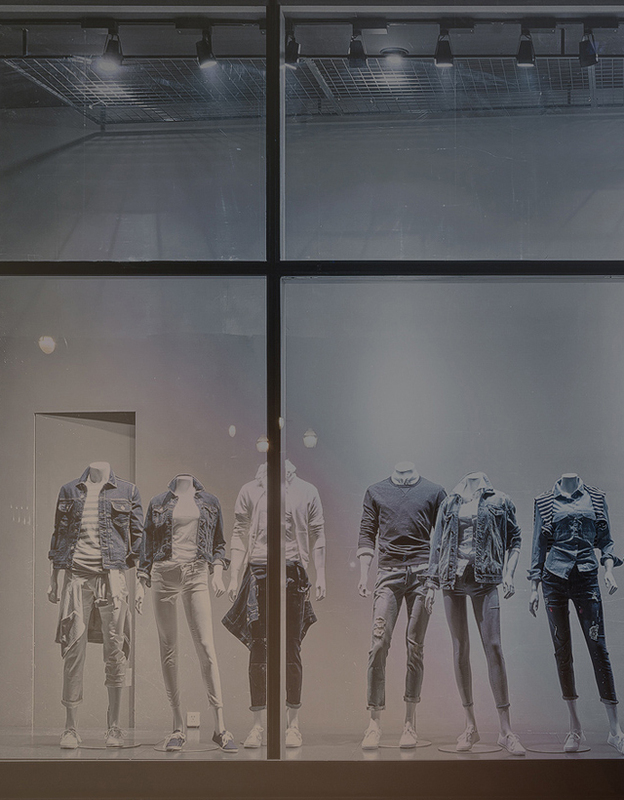 This 2nd generation family business now has 8 locations across Quebec. Paysanne Gelato offers a true European-style taste experience, thanks to its wide variety of hand crafted gelati and its various fine Italian pastries. In addition to its sumptuous desserts, Paysanne Gelato also holds the Artisti del gusto certification for the preparation of caffè Illy, a world renowned Italian coffee. 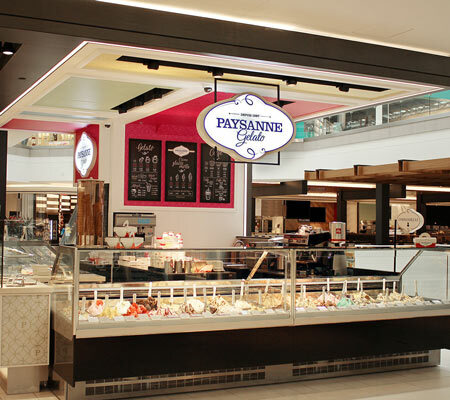 In a word, Paysanne Gelato is the ultimate dessert destination!